Reviews: Azmira Holistic Animal Care Yucca Intensive (2 oz)  - $16.95 : Holistic, natural remedies for dogs and cats., Natural nutrition, food and supplemements for dogs, cats and horses. Our six yer old Leonberger has degeneration in his stifle. 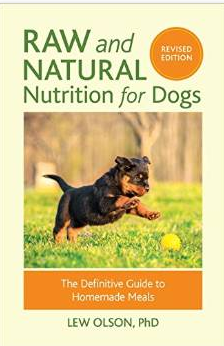 We began adding Berte's Naturals yucca extract to his food. He seemed to have less pain ans more playful. I didn't realize just how much the yucca extract was helping him until we ran out. I am ordering more.